Does your dog take on this habit of licking everything around the house? This is one of the behaviors often mishandled and misunderstood by most dog owners. 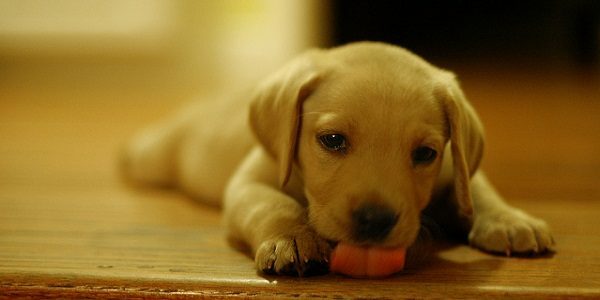 But, did you know that there are several reasons why your dog loves to lick things? Now might be the perfect time for you to get to know these reasons to address this behavior properly. One of the most common possible causes why your dog gets into his or her licking habit is because of lack of nutrients. For this reason, there are dogs that subconsciously try to treat these deficiencies through licking different inanimate objects they can find. You have to ensure that your pet gets the right amount of nutrients in his everyday meals. A dog that licks furniture, wall or carpet can be telling you that he is bored and needs some exercise. You have to rule out first any possible medical issues that could cause his behavior. If you find that there is nothing wrong medically, you could set aside some time for extra work or play to curb his licking. The locking problem of your dog may be a simple appetitive behavior. If you left some traces of crumbs on the floor, your canine buddy may just be cleaning up after you. Cleaning surfaces more thoroughly could help reduce the licking behavior. In case this is too much for you, you can just close off your kitchen area so your furry friend will not feel the need to engage in his addiction to doing house cleaning chores. For all you know, your dog is licking nonstop because he realized that this will make you give him your full attention. If each time your dog licks and you stop whatever it is you are doing to look at him and scold, your dog could find his act rewarding. You can test this through recording his behavior every time you leave him alone at home. If the behavior is non-existent or reduced during this time, chances are the licking is merely a part of attention seeking disorder. 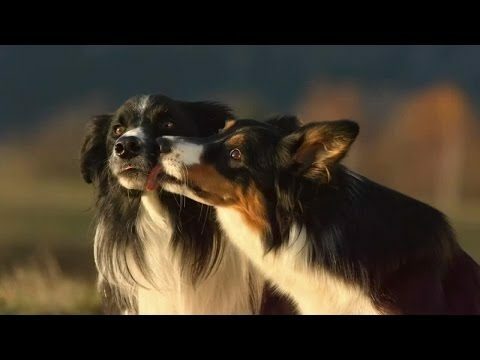 Dogs can lick other dogs and people as their way to tell all kinds of things. Unfortunately, owners are not that great in interpreting the message. If your pet licks you with intensity, look around and check if something is amiss. His water bowl is probably empty or you forgot to open the doggie door. A licking dog could be a dog that needs something. Your dog might be licking things around the house because he feels a bit queasy. Nausea could trigger a bout of excessive surface licking. In such instances, you might want to visit your vet for complete physical examination. As you do so, discuss the diet and supplements your dog receives. Finally, there are neurological diseases which can trigger the odd licking behavior in dogs since these can interrupt some normal functions of the organs and body as a whole. A good example is obsessive compulsive disorder where the dog likes repeating a specific behavior or activity again and again. You can find some medical treatment that can cure this particular cause.